Ah yes, soft prolonged bass drum noises synced with artificial notes. A classic combo in today’s electro music. This EP demonstrates great lyrics, washed up vocals, mellow beats, and a variety of electronic sounds. 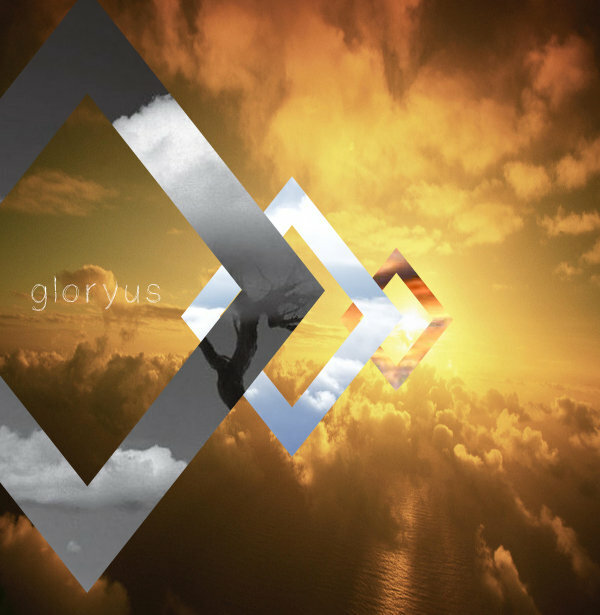 When I listen to gloryus, I feel like I’m flying blindly in a parade of cold wind and scattered breezes but more like floating. The philosophical aspect of wave music is all here. Nostalgia is present in a fluffy cloud and constantly hovering nearby. The reason this took so well with me was because I know the potential of chillwave: the effect it can create in a listener and up until now, I have not been satisfied. In this EP there are common goals set in each song (like building up and leading to catchy choruses sprinkled with foggy melodies) which drew me in, yet enough experimentation to not get bored or be able to predict tones. I also don’t even have to look at the lyrics to understand what is portrayed in each song, I just feel it. This reminds me of a collaboration between Washed Out and a winter sounding Neon Indian, and back to the artificialness, it is hardly present here. There is such a calming and natural vibe with each note and wave sound. The first half is more jubilant than the second half but it’s as if it depresses into this darker atmospheric tunnel, like you’re floating higher and higher after each track. It ends beautifully with a two-part eight minute saga of dreaming and nightmares, and after it’s done one can’t help but feel like they experienced a trance hallucination. I will not get my head out of the clouds.